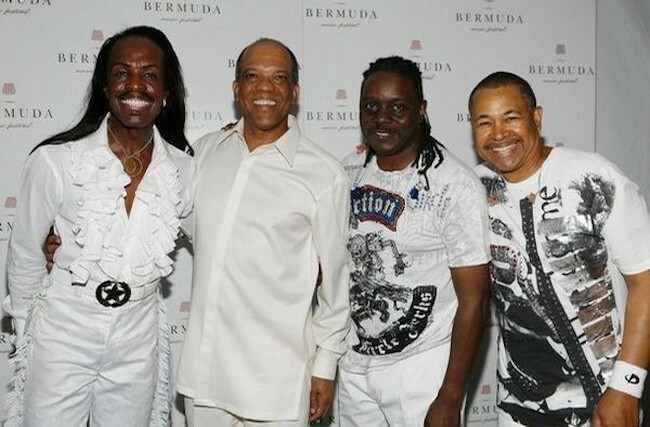 Earth, Wind & Fire is an American soul and R&B band formed in Chicago, Illinois, in 1969 by Verdine and Maurice White. Also known as EWF, the band has won six Grammy Awards and four American Music Awards. They have been inducted into both the Rock and Roll Hall of Fame and the Vocal Group Hall of Fame.Rolling Stone has described them as "innovative, precise yet sensual, calculated yet galvanizing" and has also declared that the band "changed the sound of black pop". In 1998, they were ranked at number 60 on VH1's list of the 100 Greatest Artists of Rock N' Roll.